Choosing new cameras for broadcasting, live streaming, IMAG, or other live production can be intimidating and confusing. Over the last 16 years, I've spent more than 10,000 hours working live broadcasts and productions, and have used scores of different broadcast cameras and camcorders. 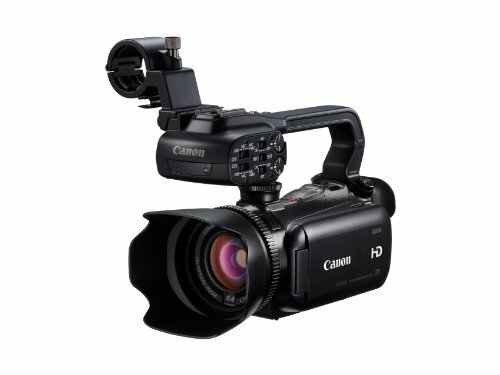 Here is my list, based on that experience, of the best cameras available today for live production. Disclaimer: The links on this page may be to my affiliates. Buying products through these affiliate links is no extra cost to you. I simply get a small percentage of the sale if you decide to buy. Please help support this site so I can continue posting valuable information like this. I also do not get paid by any manufacturers to review or sell their products, so all of my recommendations are my own advice and experience. Thank you! 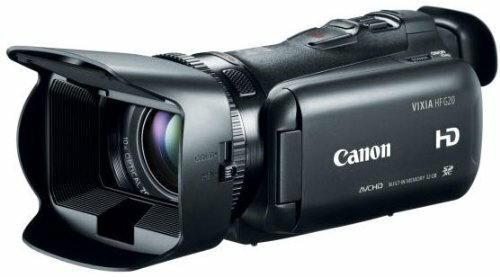 The Canon Vixia G20 is the only live-capable camera I recommend under $1,000. It has a clean HDMI output and can embed audio from the 1/8" mini audio input. It has decent low light performance and a great HD picture for the price. This camera has a 10X optical zoom, recommended for achieving decent framing of subjects less than 50 feet from the camera. 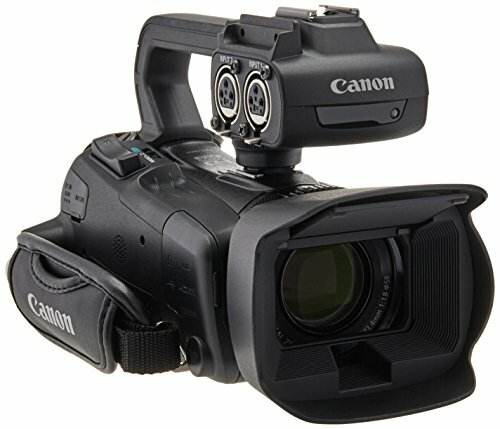 The Canon Vixia G40 is the next step up from the Canon Vixia G20. It offers the same specifications as the G20 with the addition of a 20X optical zoom, which is recommended for achieving decent framing of subjects further than 50 feet from the camera. 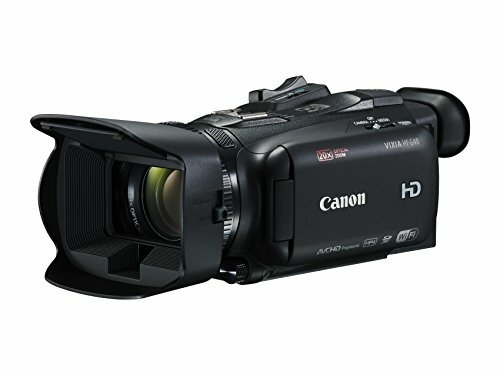 The Canon XA10 is a good base level prosumer camcorder. It has similar specs to the Vixia G20 with the addition of a better image processor and 2 XLR audio inputs. This camera is great if you are looking for slightly better quality than the Vixia series. This camera has a 10X optical zoom, recommended for achieving decent framing of subjects less than 50 feet from the camera. The Canon XA30 is the step up from the XA10. It has an updated 1/2.84" sensor, which provides improved sharpness and low light sensitivity. It also adds image stabilization to its 20X optical zoom, which is recommended for achieving decent framing of subjects further than 50 feet from the camera. 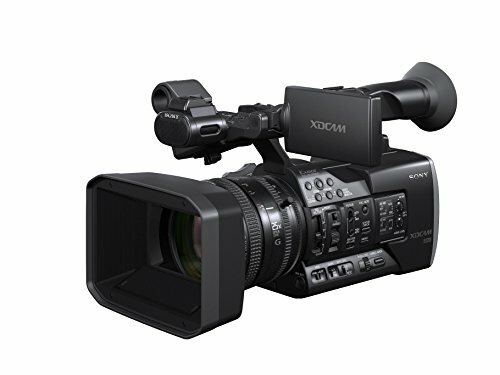 The Sony X70 is the little giant of camcorders. It boasts a giant 1" sensor, making it perfect for getting great shots in low light situations. Its small package also includes 2X XLR audio inputs, 3G-SDI output, a high quality recording codec, and wireless control of settings with a smartphone or tablet. Its 12X optical zoom is recommended for achieving decent framing of subjects less than 60 feet from the camera. 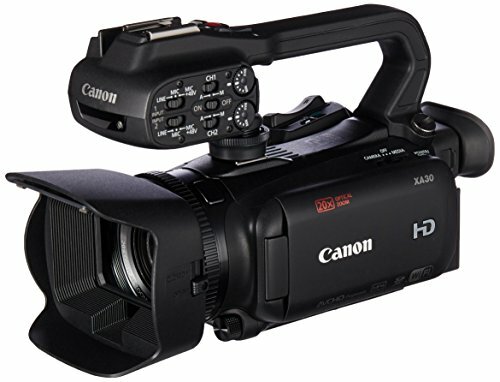 The Canon XA35 the same camera as the XA30, only with an HD-SDI output added. It has an updated 1/2.84" sensor, which provides improved sharpness and low light sensitivity. It also adds image stabilization to its 20X optical zoom, which is recommended for achieving decent framing of subjects further than 50 feet from the camera. 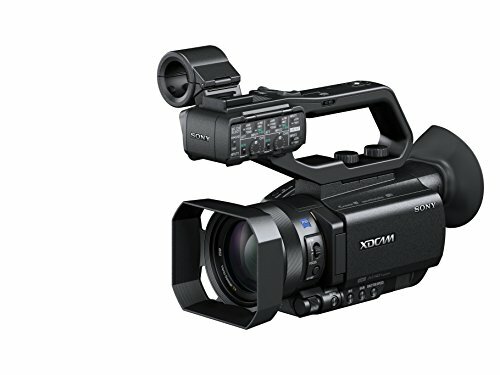 The Sony PXW-X160 has three 1/3" Exmor CMOS sensors that support 1080p video at up to 60 fps. The Sony G lens has a 25x zoom range with a 35mm equivalent focal length range of 26mm to 650mm, which allows decent framing of subjects further than 100 feet from the camera. © 2019 Joel W Smith. All rights reserved.